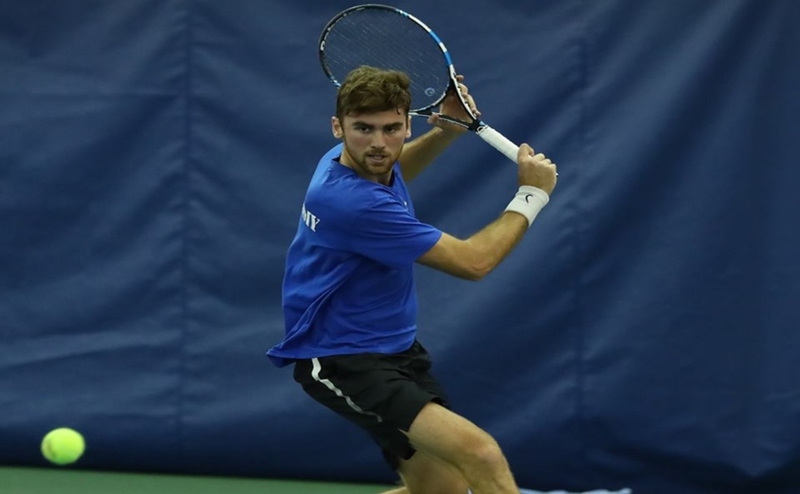 Middle Tennessee (4-3) traveled to Ohio on Sunday to take on Xavier (5-2). 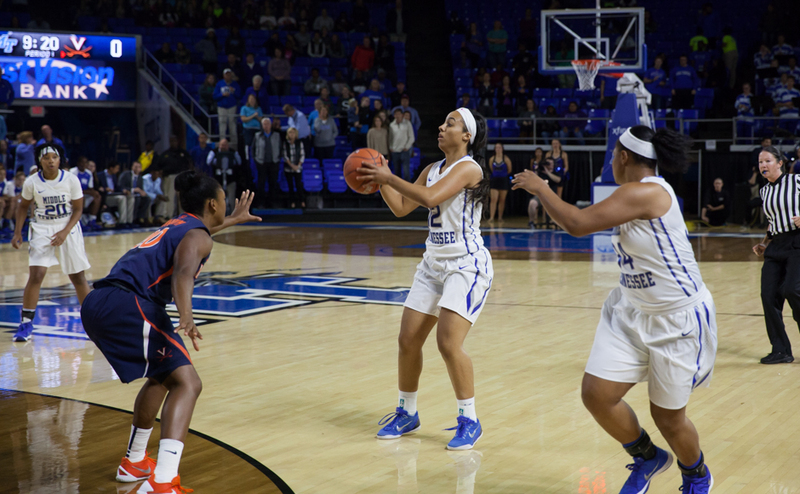 The Blue Raiders came into the game with plenty of momentum from a two game win streak. 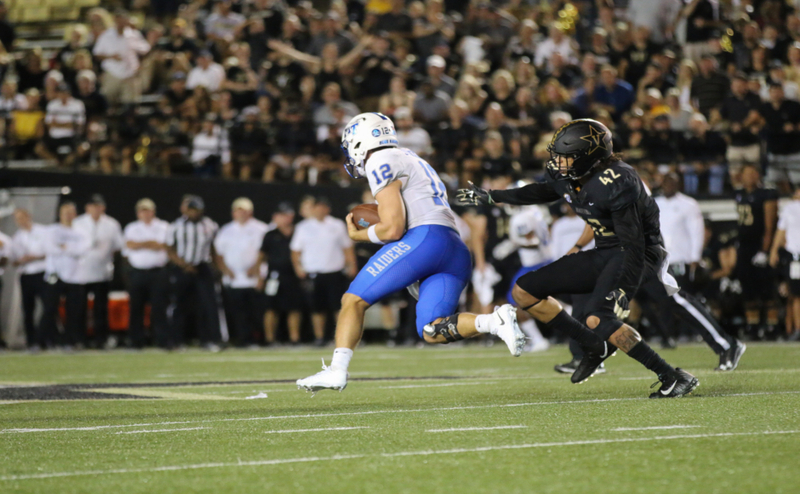 After a rocky start to the season, the Blue Raiders are beginning to find the groove everyone expected them to have at the beginning of the season, earning a big road win over the Musketeers 62-53. The first quarter was a defensive grudge match. Middle Tennessee was able to force their will upon Xavier and make their way to the free throw line. Both teams found their offensive spark in the second, as they were able to work the paint and get easy baskets inside. The Blue Raiders took advantage of every opportunity that presented itself. They were able to outscore the Musketeers in both second chance points (8) and points off turnovers (12) in the first half. Xavier was able to regroup in the second half. Jenna Crittendon came in off the bench and was able to cause a rift in momentum against the Blue Raiders. Also, Aliyah Zantt’s offensive surge allowed the Musketeers to pull within just one point heading into the fourth. Despite Xavier’s hopeful comeback attempt, the Blue Raiders ran away with the lead in the final quarter. The deciding factor was points in the paint once again for the Blue Raiders. 12 of Middle Tennessee’s 22 points in the fourth came within the paint. Olivia Jones struggled in the first half but caught fire in the second. Jones was 4-6 from the field and 2-2 from behind the arch. Jones finished with a team high 14 points. The Blue Raiders will be back at the Glass House on Sunday Nov. 13 to host an undefeated Kentucky Wildcats squad. Tipoff is slated for 2 p.m.